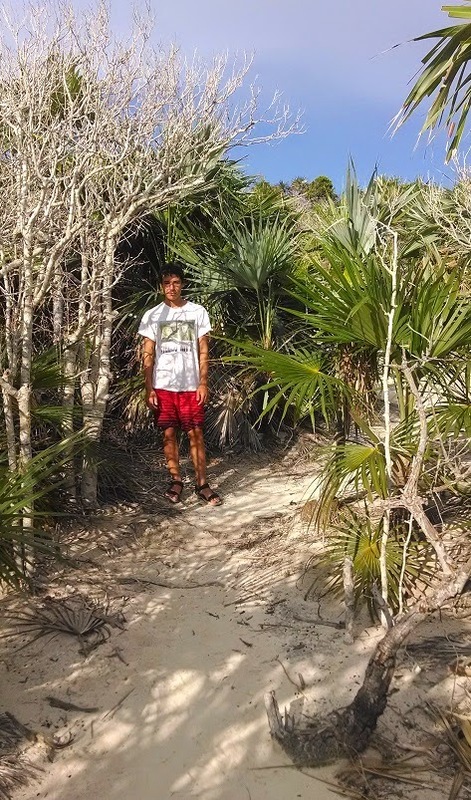 The Exuma Land and Sea Park is a 176 square mile area of the Bahamas set aside as a wildlife preserve. 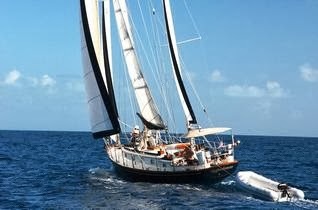 A 22- mile stretch of sea within the Exumas, it contains 15 major cays and many smaller islands. There are no commercial developments here, and the only inhabited islands are the few that are privately owned. There is a strict no-fishing-no-conching policy inside the park, and no one is allowed to take even the smallest shell. 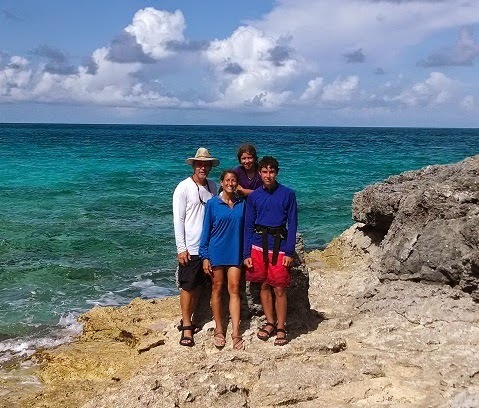 Our travels took us to some of these gorgeous islands -- Shroud Cay, Warderick Wells Cay, Cambridge Cay, Hawksbill Cay, O’Brien’s Cay, The Rocky Dundas. 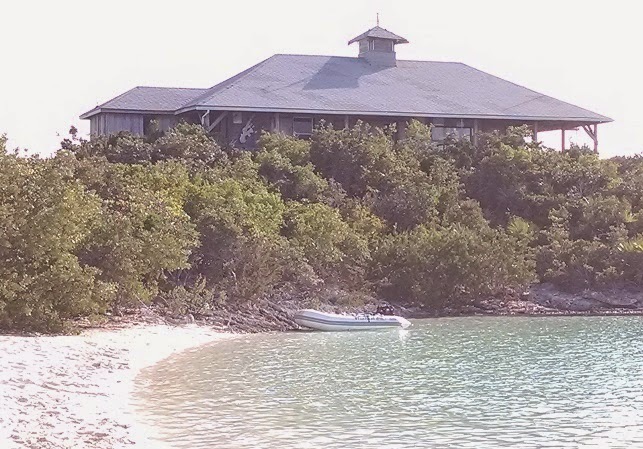 The Park headquarters is located on Warderick Wells, where just two rangers and a few Bahamian Defense Force officers live in a house next to the small office. These islands are known for their outstanding snorkeling and pristine beaches. We left our mark with a fun tradition on Boo Boo Hill, a short hike on the northern end of Warderick Wells. This low rise was named for the sailors who were shipwrecked here. Legend has it that their ghostly singing can be heard on a still night. 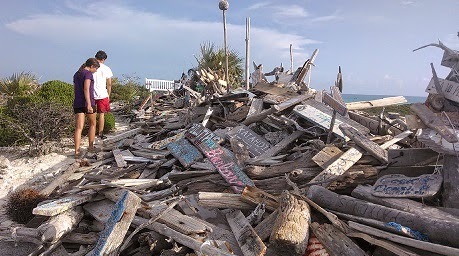 At the crest of this small hill lies a large pile of driftwood and other objects, adorned with visiting boat names. 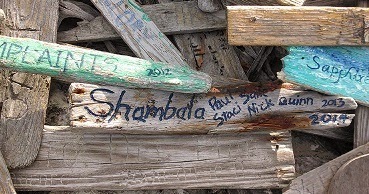 As we looked over the crazy pile we found the piece left months earlier by friends on S/V Shambala. 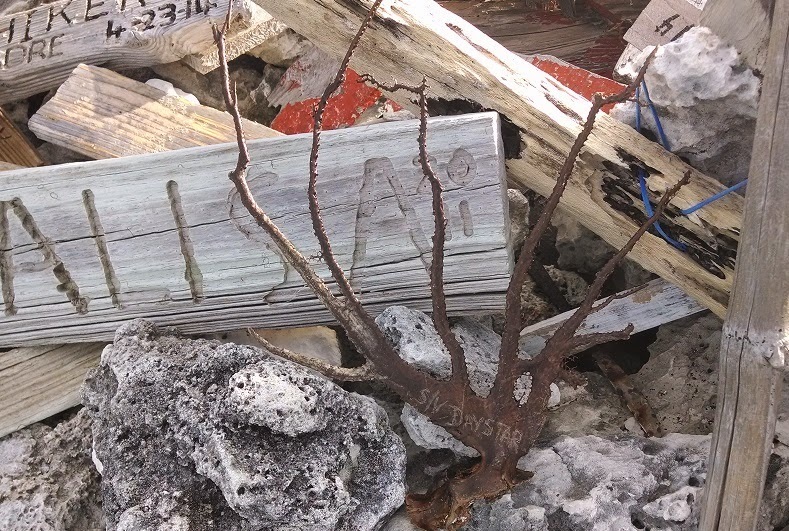 No driftwood was on the beach when we arrived, but Greg found the remnants of some fan coral on the eastern shore. 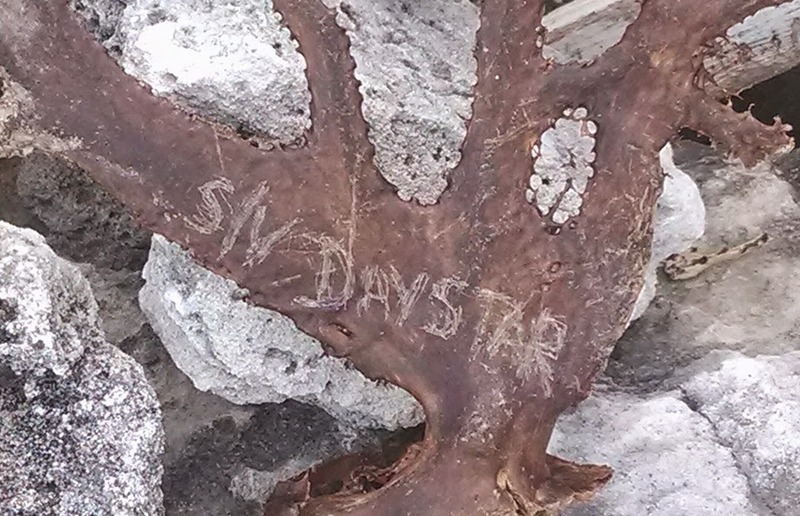 Using a piece of sea-glass, he carved Daystar’s name onto the coral, and we added it to the pile. Others who come after us will see a little part of our lives up there on Boo Boo Hill.